By now you'll have come to realise I'm not all that organised - that of course spills over into Christmas and believe it or not I'm about to brave the supermarket for the festive food shop...yes I must be mad. If you happen to be flying home tonight (have a safe flight) then why not take advantage of the duty free section? There is lots of exclusive kits that cost a fraction of the UK highstreet price and each comes beautifully presented so if you have no time to gift wrap I doubt anyone will mind too much. 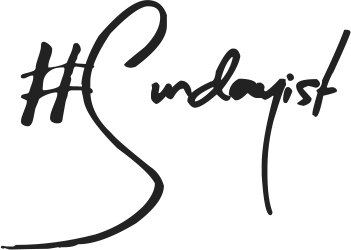 You can read my reviews of the above products here - link also it is the best place to pick up discounted fragrance. 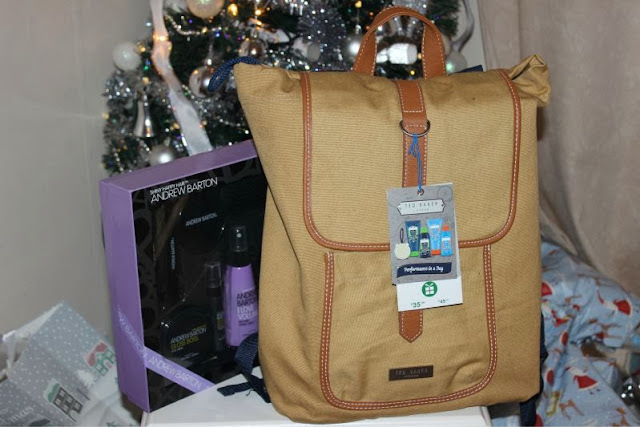 Don't laugh but Asda is a great place (if you don't mind fighting a granny for the last turkey) for some last minute gifts - cheap, cheerful and really good quality. For under £10 you can pick up bath sets, skin care sets and hair care sets for the women in your life not to mention there is gifts galore for any men you may need to tick off your list. 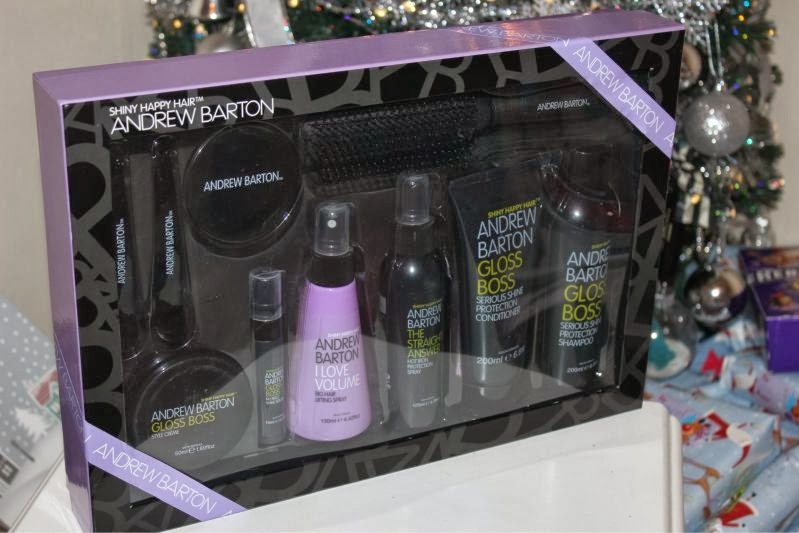 I personally rather like this Andrew Barton hair set which literally contains all you could ever need for £10. Boots - how can you forget Boots? The only thing that holds me back in this store is the fact that nearly all their gift sets are discounted by as much as half price on boxing day. However if you have a little patience (the queues today/tonight will be huge) you can pretty much pick up a gift for everyone in one quick sweep not to mention that a good portion of their products are on a 3 for 2 and all the points you will collect in doing so. If you have a male that you have still to buy for may I suggest the Ted Baker Performance in a Bag set which is currently half price at £17.50 and not only contains lots of bath and body products but comes complete with a canvas Ted Baker rucksack! Find it here - link. 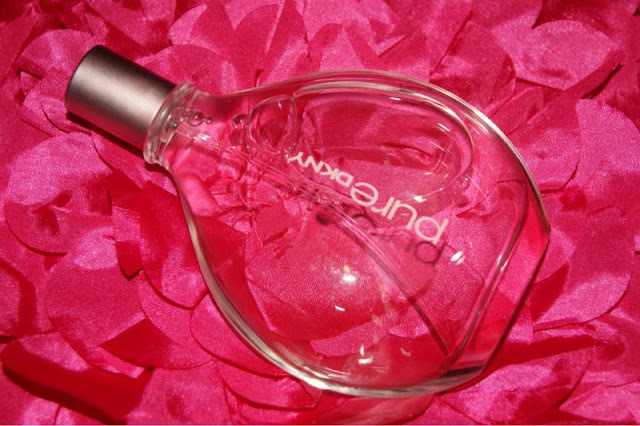 The Perfume Shop is also a fail safe option and as of now they have up to 70% off selected fragrances and gift sets both online and in-store. Again brace yourself for huge queues especially with such deals but with 35% off 55 different fragrances it could be worth your while. DKNY Pure has been reduced down to £29.99 - link. If all else fails just remember it is only one day! Have a very merry Christmas everyone. 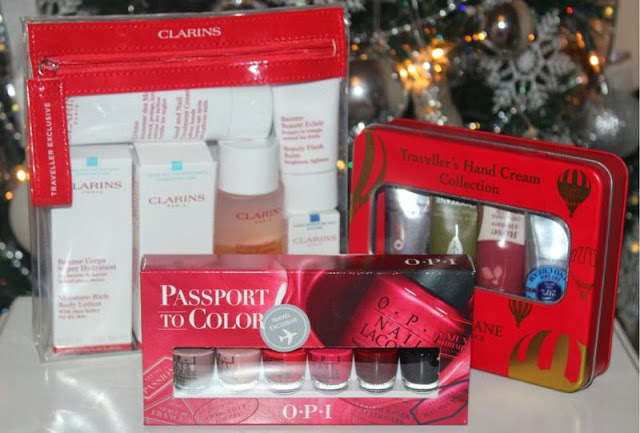 That Clarins pack seems a great idea! Love the ted baker gift set, you can get everything in boots at the sale prices if you ask them to price match to their online store! 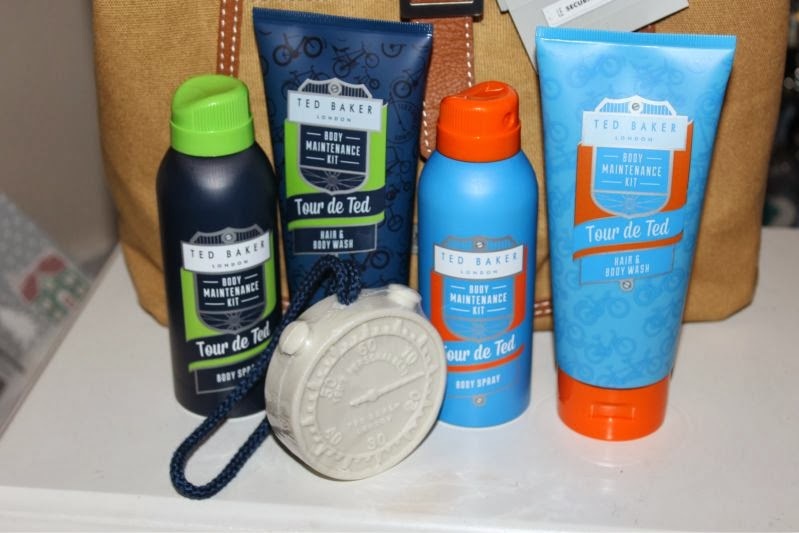 I did not know that Ted Baker's has a bath and body products! Thank you for your comment, I read each and every one! 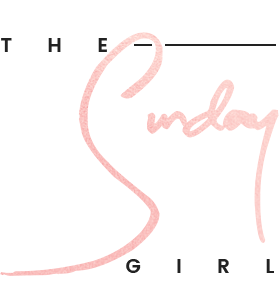 Sign up for weekly drops of the best of beauty, exclusive content, tips, tricks and offers because we all know Sunday is the best day.